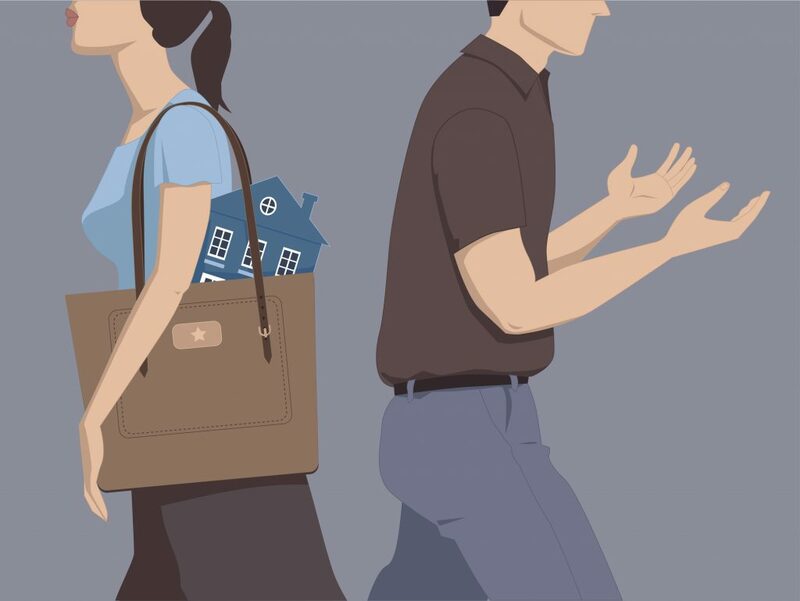 Some Australians facing divorce have tried to obtain favourable property settlements in Family Court by making wild claims in an attempt to lower the value of their property. Some vindictive spouses have destroyed their husband’s or wife’s property simply to demonstrate their anger with the partners they are divorcing. All of those actions are ultimately counter-productive. When a divorcing spouse who is keeping marital property must pay a percentage of its value to the other spouse as part of a property settlement, the spouse who retains the property has an incentive to persuade the Family Court that the property is worth less than its market value. Sometimes their creative attempts to reduce property values border on the bizarre. Family Court judges are not so easily fooled. Sometimes vindictive spouses bent on destruction reduce the value of their property settlement by damaging assets. One woman chopped her husband’s expensive desk to pieces with an axe. In another case, a man smashed his wife’s collection of pearls and took a bulldozer to all the trees on their property. Wine collections seem to be particularly inviting to angry spouses. The Sunday Mail reports that bottles of wine worth millions of dollars have disappeared from the collection of a wealthy man who is about to be divorced. In another case, an ex-wife distributed her husband’s wine collection to their neighbors. And in a third case, an ex-wife gave her divorce lawyer a bottle of Penfolds Grange, assuring him that she still had two dozen bottles that she spirited away from her ex-husband’s cellar. Damaging marital property only hurts the spouse who inflicts the damage. A husband or wife who wants a share of the property pool only harms or her own financial interest by indulging in destructive actions that reduce the value of the pool and thus reduce the spouse’s share of a property settlement. Anger is often understandable, but spouses in a divorce who are tempted by revenge should consider their financial future (as well as their children’s welfare) and refrain from actions that could reduce their share of a property settlement.